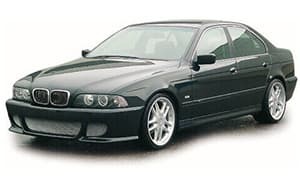 To find a new BMW 525D E39 2.5D gearbox can be a daunting task, but don’t worry you can get quality replacement transmissions at affordable prices from us. Our experts check every gearbox thoroughly before sending it for delivery. Moreover, we offer delivery all across the country and warranty for that exra peace of mind. You can also use our supply and fit service where we can pick up your car and do the fitting and testing and you can drive it away once it’s ready.